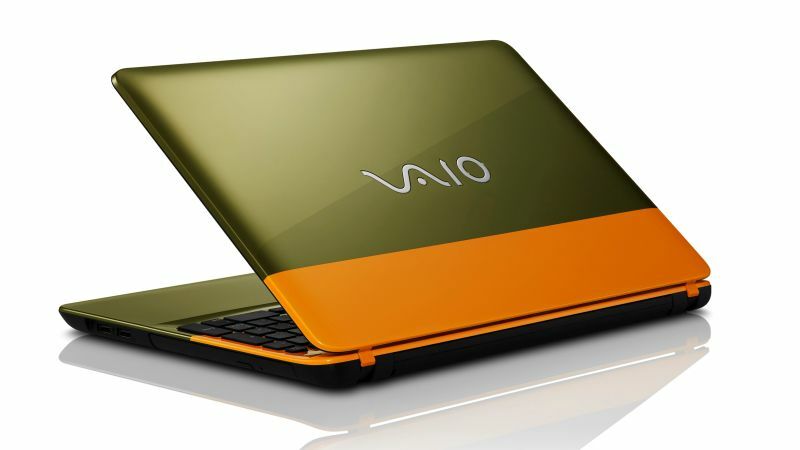 You’ll have to really want an orange and khaki laptop for the C15 to be worth its asking price, though. 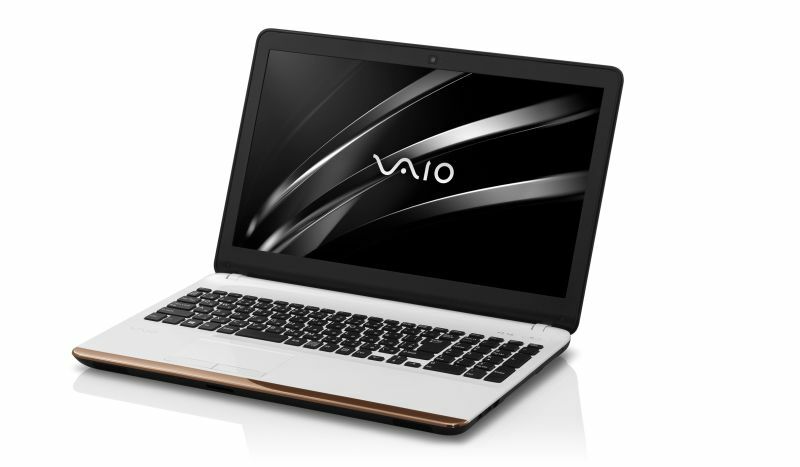 The regular model has a 15.5-inch 1366 x 768 display — on a 2016 VAIO laptop, yes — along with 4GB of RAM and an Intel Celeron 3215U processor. At 66,800 yen (about $641) for specs like that, you’re definitely paying a premium to stand out in Starbucks — and that’s only for models sold in the Sony store from today. Regular stores will sell the C15 for 94,800 yen (about $910). You can upgrade the navy/grey and white/copper models to a 1080p display, 8GB of RAM, and an Intel i3 processor for an unspecified and probably large amount of money. No word on a US release for the C15 series, but really, if you think the yellow and black plastic looks good enough to be worth the price you might as well just fly over to Japan to pick one up.